Your mindset holds the key to realizing your potential. 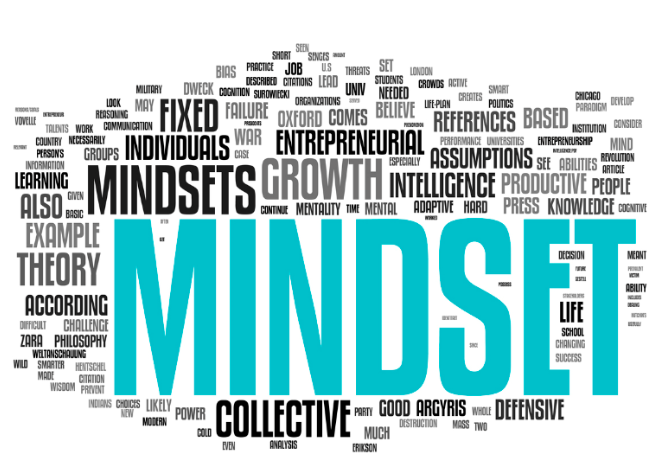 Your mindset is your way of thinking, and your way of thinking can limit or empower you, in any number of ways. When Dweck was a young researcher, she was obsessed with understanding how people cope with failures, and she decided to study it by watching how students grapple with heard problems. One of Dweck’s key insights was that a certain kind of mindset could turn a failure into a gift. Believe it or not, a big believer in the idea that you can use education and practice to fundamentally change your intelligence is Alfred Binet, the inventor of the IQ test. The difference that makes the difference in success and achievement is your mindset. 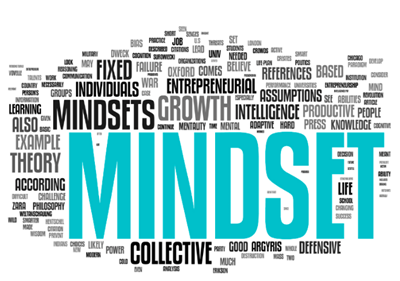 Specifically, a Growth Mindset is the key to unleashing and realizing your potential. To fully appreciate what a Growth Mindset is, let’s contrast it by first understanding what a Fixed Mindset is. If you want to improve your motivation, set yourself up for success, and achieve more in life, then adopt and build a growth mindset.